Hot on the heels of the pay announcements contained in the Autumn Statement, the Government have announced their proposed increases to statutory rates for next year. Make sure you note these down and prepare for their introduction in good time. Statutory rates normally increase every year in line with the consumer price index but have been frozen since 5th April 2015. The Lower Earnings Limit will increase from £112 to £113 per week. This is the minimum amount employees are required to earn to qualify for statutory benefits such as sick pay and family friendly pay. 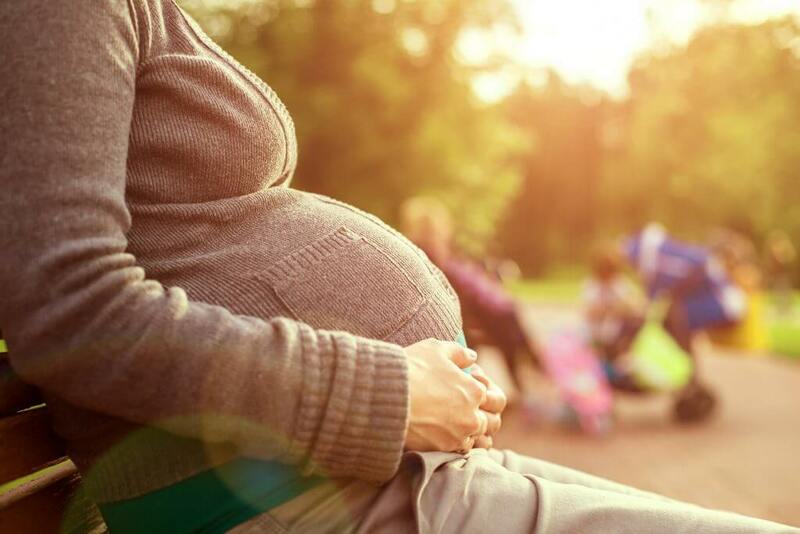 Statutory Maternity Pay (SMP) and Statutory Adoption Pay (SAP) have been set at 90% of the employee’s average weekly earnings for the first six weeks, with the remainder paid at £139.58 per weekor the 90% figure if this is lower. From April 2017, the remainder pay will increase to £140.98 per week. Statutory Paternity Pay (SPP) and Statutory Shared Parental Pay (ShPP) will also increase from £139.58 to £140.98 per week, or 90% of the employee’s average weekly earnings if this is lower. The Maternity Allowance, payable by the Government for employees who don’t meet the eligibility requirements for SMP, will also increase to £140.98 per week. Statutory Sick Pay (SSP) will rise to £89.35, payable for a maximum of 28 weeks. Whilst April still feels like a long way off, employers should be using the early indication to review their pay practices and policies. It’s likely that the new rates will have to be included in documents such as employment handbooks or contracts of employment. These rates are anticipated to be introduced in April 2017 but we await further confirmation from the Government on the final amounts – and of course we’ll keep you up-to-date with any announcements as soon as they happen.